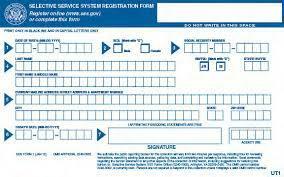 All young men between the ages of 18 and 26 living in the United States are required to register with the Selective Service. That databse is maintained should Congress ever reauthorizes a military draft. There are serious and often irreversible consequences for men who fail to sign up before they turn 26. 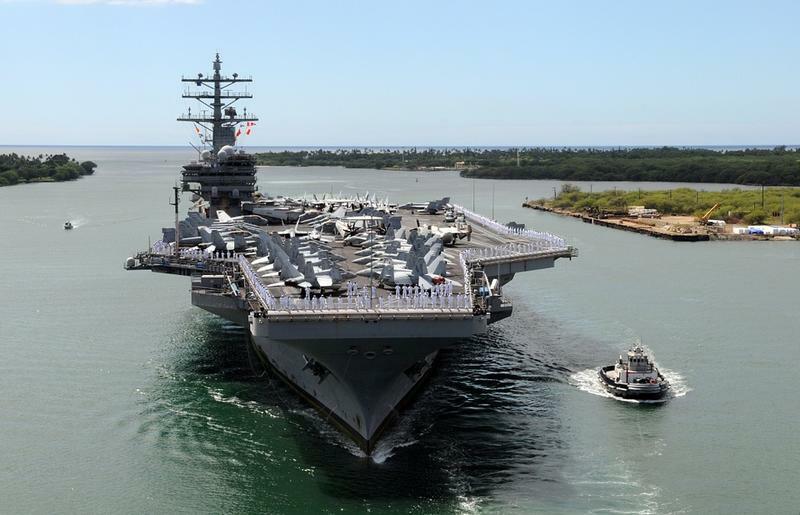 Military spending makes up a significant portion of Hawaii’s economy. The Defense Department’s Office of Economic Adjustment puts it at roughly 10-percent of the state’s economy—second only to Virginia. Around the Asia Pacific, military spending is rising—and there are new developments this week from India. Imagine: a devastating tsunami strikes the island of Oahu. Ports are blocked, bridges are damaged, and hospitals are overwhelmed. It’s a nightmare scenario that has been playing out on Ford Island this week. 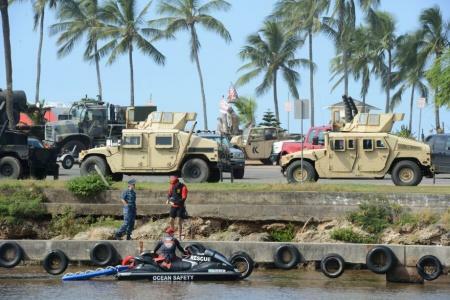 Service members from 10 nations are participating in a disaster response training exercise as part of the 2018 Rim of the Pacific war games. 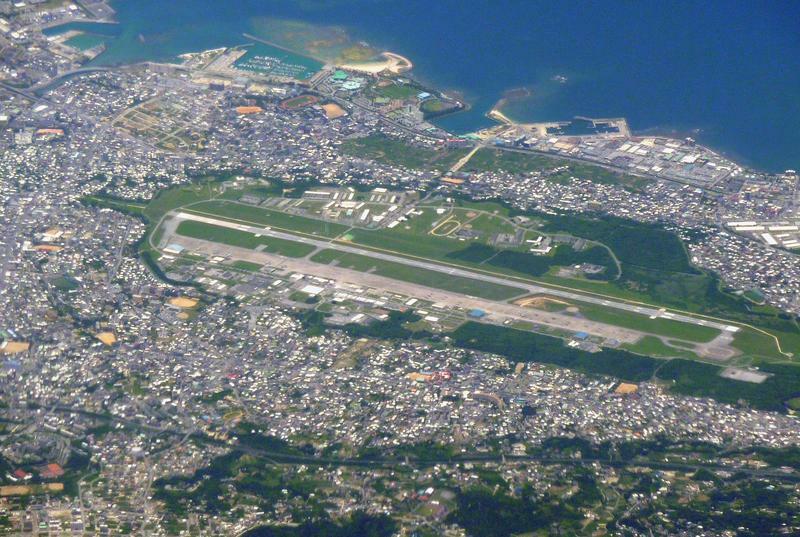 A delegation of Hawai‘i women is heading to Okinawa to link their efforts with other islanders impacted by U.S. military presence. 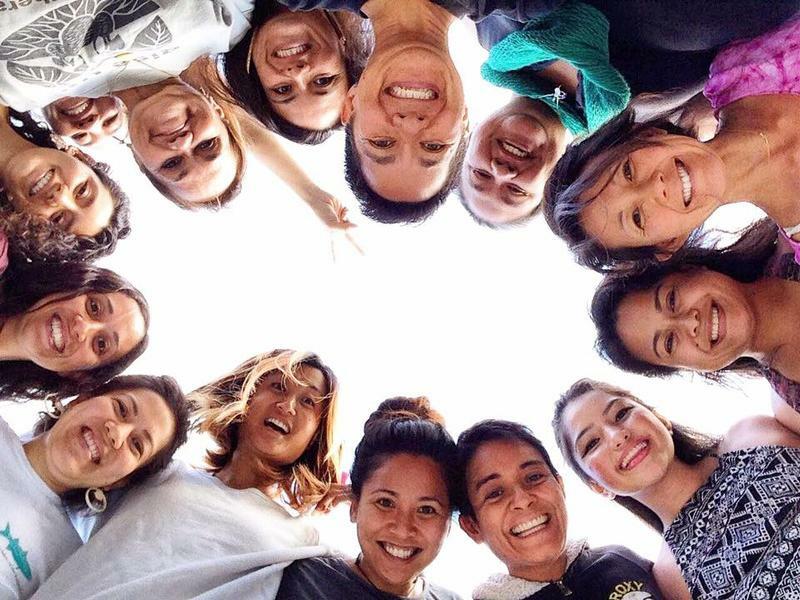 The International Women’s Network Against Militarism points to human and environmental costs of war and explores ways women can build more peaceful futures. HPR’s Noe Tanigawa reports. 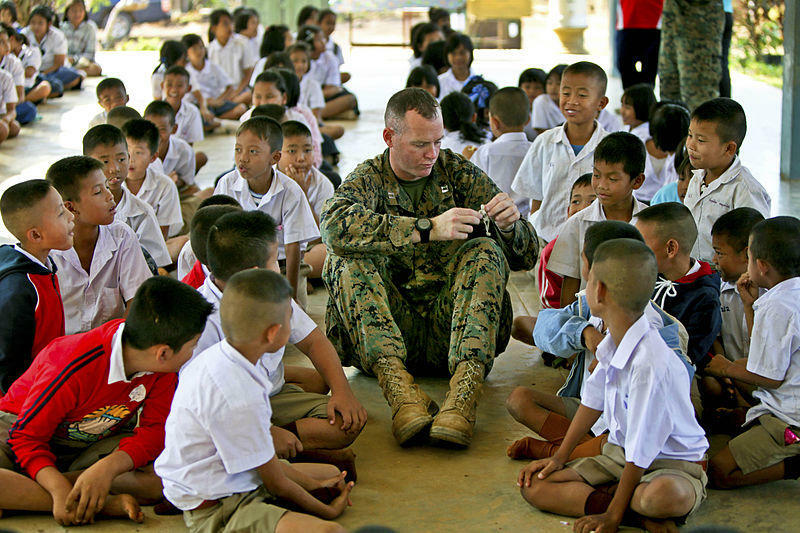 It’s been less than three months since U.S. forces wrapped up their annual military exercises with Thailand. 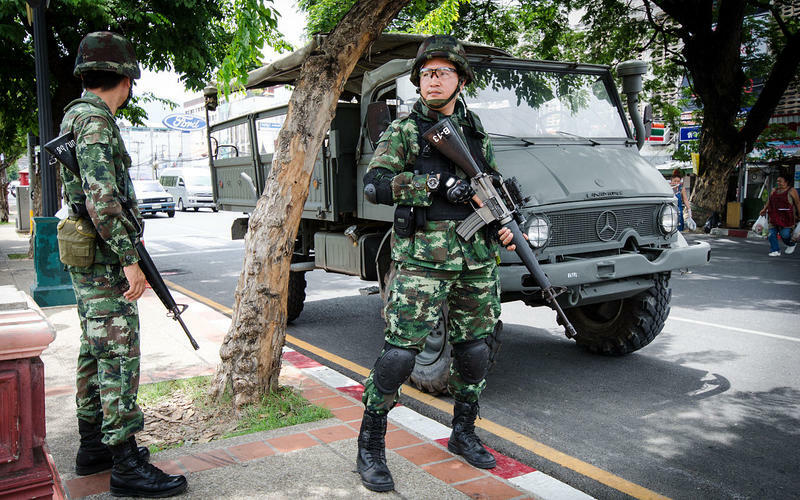 But there’s another Pacific power that’s playing a growing role with Thailand’s military. HPR’s Bill Dorman has more in today’s Asia Minute. According to Reuters, the U.S. Military’s controversial anti-missile system has reached initial operating capacity in South Korea. The news agency quotes U.S. officials as cautioning that it will still be months before THAAD is fully operational – the acronym stands for Theater High Altitude Area Defense. And, as we hear from Neal Conan in today’s Pacific News Minute, there is growing sentiment to install the system in Japan. As preparations get underway for a visit by Chinese President Xi Jinping to President Trump’s Maralago Resort in Florida next month, the sensitive issue of U.S. arms sales to Taiwan has reportedly been put on hold until after the summit. As we hear from Neal Conan in today’s Pacific News Minute, two items are at the top of Taiwan’s wish list. With little fanfare, a US Navy destroyer conducted the latest in a series of patrols around disputed islands in the South China Sea last Friday. China protested the intrusion as "illegal" and "provocative." As we hear from Neal Conan in the Pacific News Minute, it came as a new public opinion survey showed that Chinese hold a mixed view of the US. 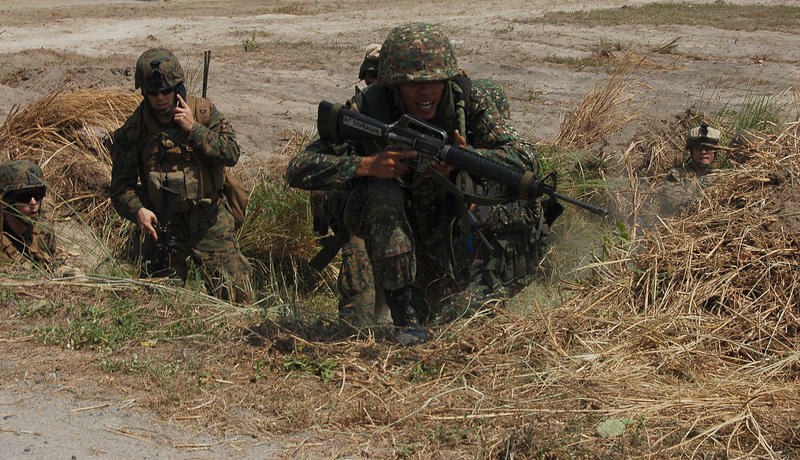 Two sets of military exercises are underway this morning (this afternoon) in Asia. Only one involves U-S forces, but they both highlight political challenges in the region. HPR’s Bill Dorman has more in today’s Asia Minute. U.S. Defense Secretary Ash Carter is in Honolulu today. Where he will host a meeting with a number of his counterparts from Southeast Asia. The talks come following an eventful week for one of this country’s closest allies in the region. HPR’s Bill Dorman has more in today’s Asia Minute. 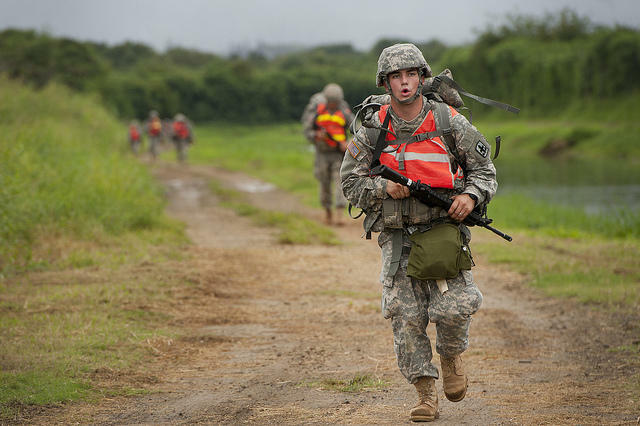 The Rim of the Pacific military exercises in and around Hawai‘i will wrap up next week. The five weeks of RIMPAC make up the largest maritime exercise in the world—involving more than two-dozen countries this year. But another set of ocean maneuvers will soon get attention thousands of miles away. HPR’s Bill Dorman explains in today’s Asia Minute. 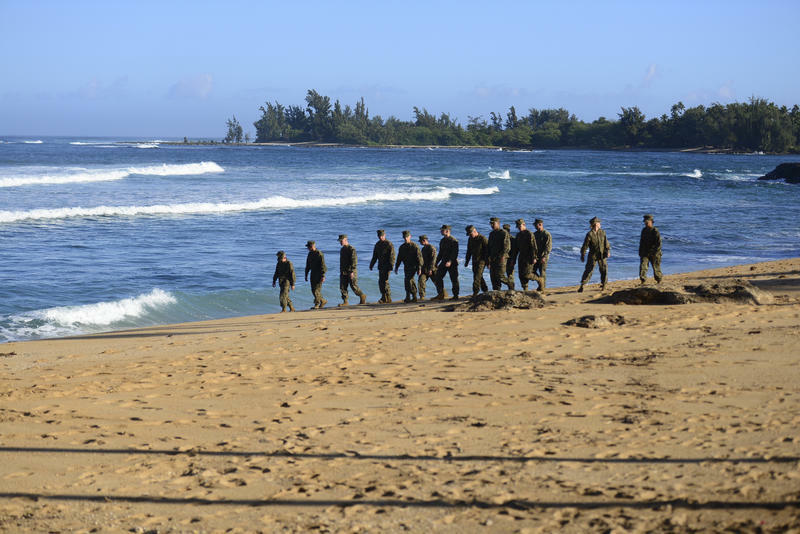 The military in Hawaii represents the state’s second largest industry, after tourism. Pacific Business News Editor in Chief A. Kam Napier has more on what we can expect in terms of its size and spending. Earlier today, Prime Minister Malcolm Turnbull announced the winner of the biggest defense contract in Australia's history. 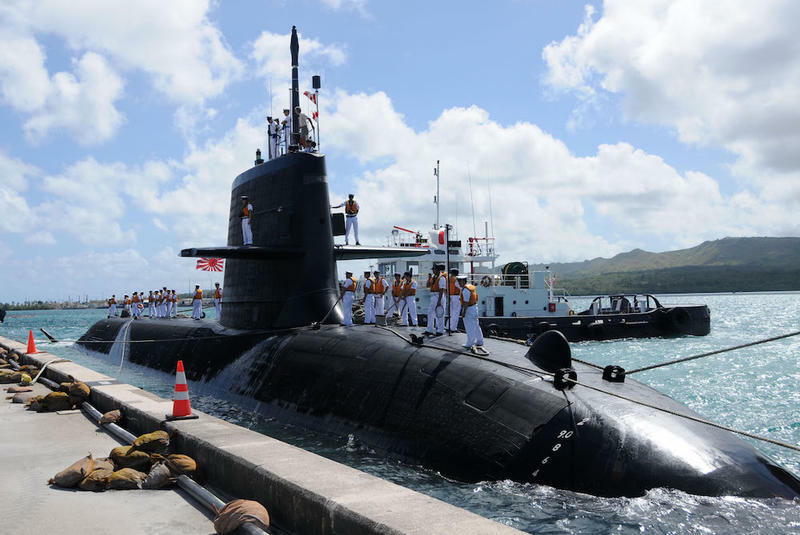 While Japan was long believed to have the inside track, France received the order for 12 new submarines in a deal estimated at 39 billion dollars. We have more from Neal Conan, in the Pacific News Minute. 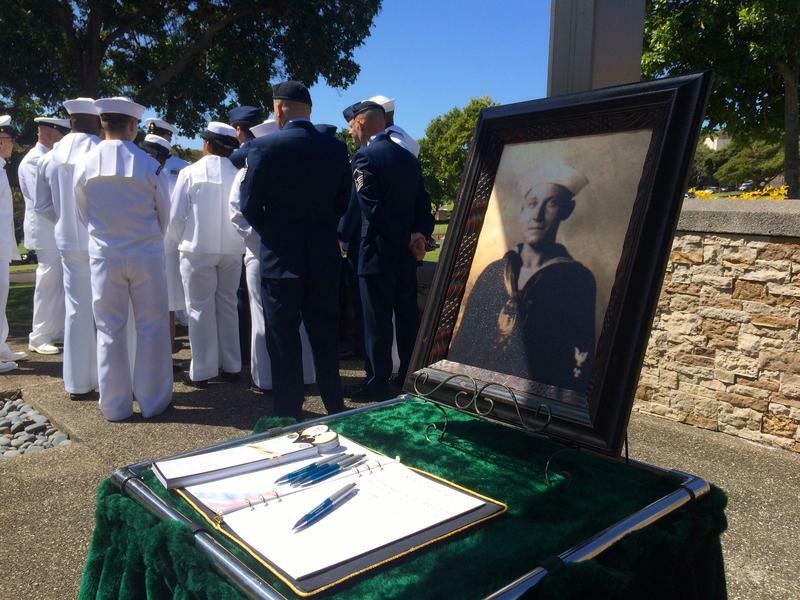 75 years later, a Navy sailor killed in the attack on Pearl Harbor has gotten a proper burial. Petty Officer 1st Class Vernon Luke was laid to rest during a ceremony Wednesday at the National Memorial Cemetery of the Pacific. As HPR’s Molly Solomon reports, he was the first to be reburied out of nearly 400 soldiers who were previously marked as unknowns. A search and rescue mission is underway on O‘ahu’s North Shore after 2 Marine Corps helicopters crashed Thursday evening during a routine training exercise off Hale‘iwa. 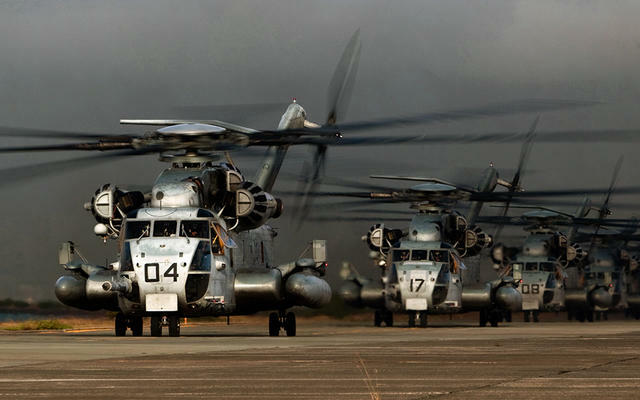 The Coast Guard Sector Honolulu received notification of two downed CH-53E Super Stallion helicopters Thursday evening at 11:38 p.m. each with six personnel aboard. Officials confirmed all 12 people are still missing. One of the most advanced surveillance planes in the United States is now in Singapore. 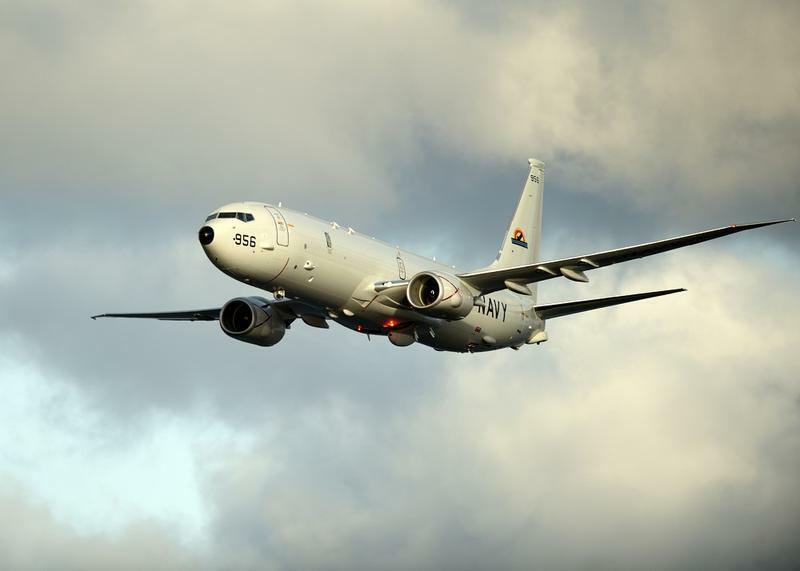 The Poseidon P-8 spy plane arrived this week, and it’s part of a broader strategy involving the South China Sea. HPR’s Bill Dorman has more in today’s Asia Minute. For the cutting edge spy plane in the US military, the P-8 Poseidon looks deceiving. There’s no sleek radar-evading design like the distinctive Stealth fighter. It doesn’t have the dramatic look of the high-altitude SR-71 Blackbird of decades past. As expected, the United States sent a destroyer into waters claimed by China yesterday. 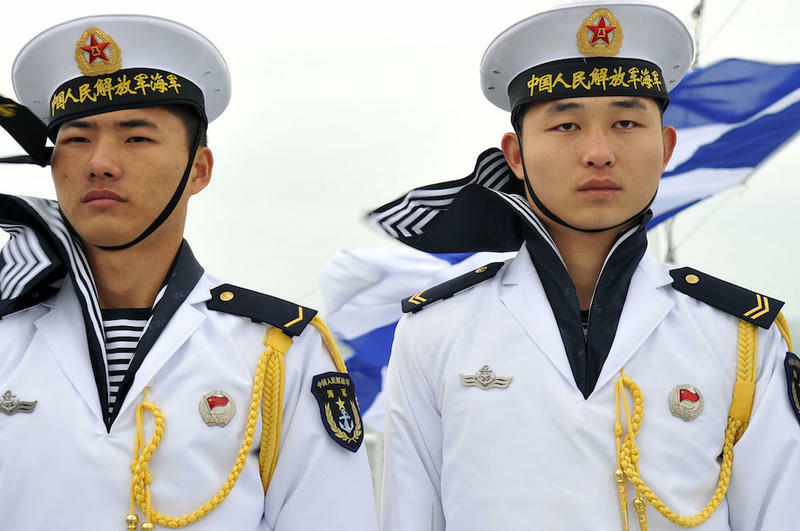 The freedom of navigation patrol challenges China's claims around artificial islands it's constructed in the South China Sea. 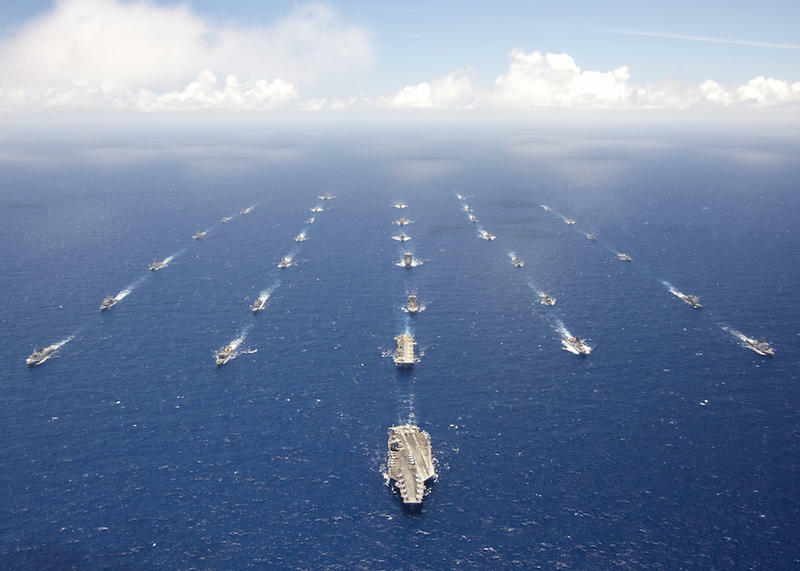 At the same time - another major power is extending military muscle in the Pacific. Details from Neal Conan in the Pacific News Minute. 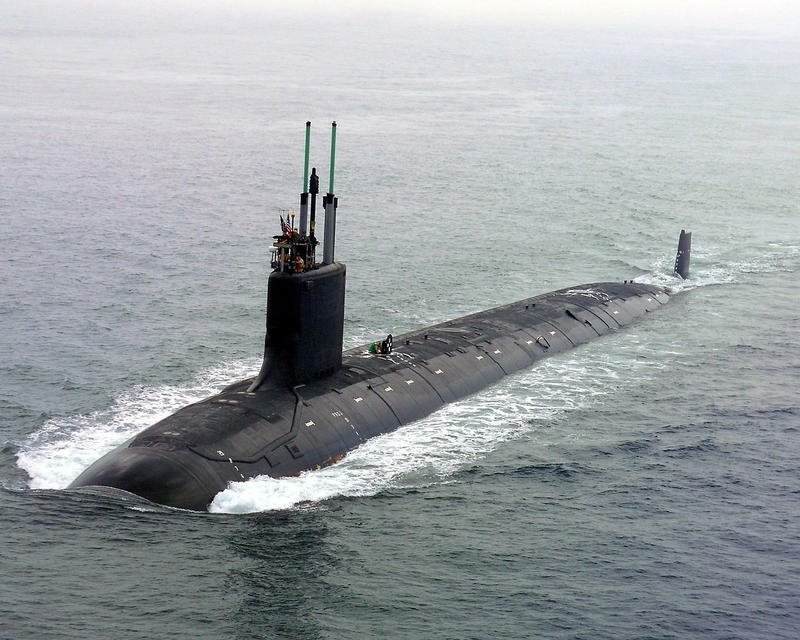 A submarine based at Pearl Harbor is taking part in naval exercises this week off the coast of India. 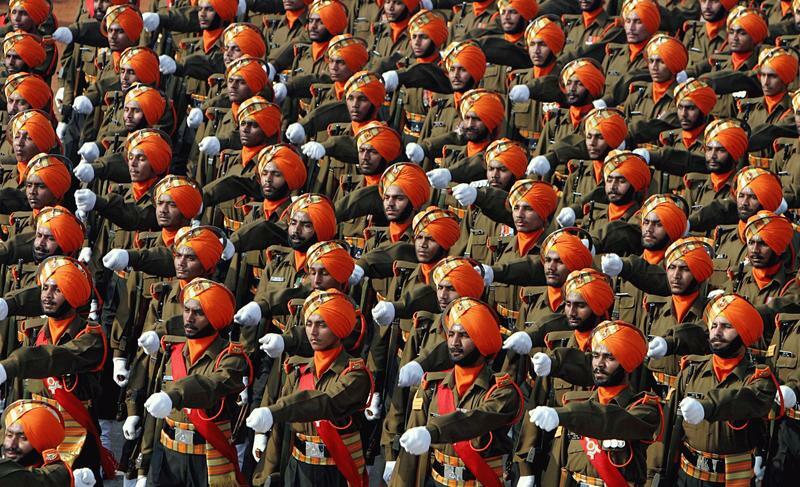 The annual maneuvers not only involve ships from India - but this year are joined by a contingent from Japan. HPR’s Bill Dorman has more in today’s Asia Minute. Hundreds of sailors and Marines were killed on board the USS Oklahoma during the attack on Pearl Harbor. 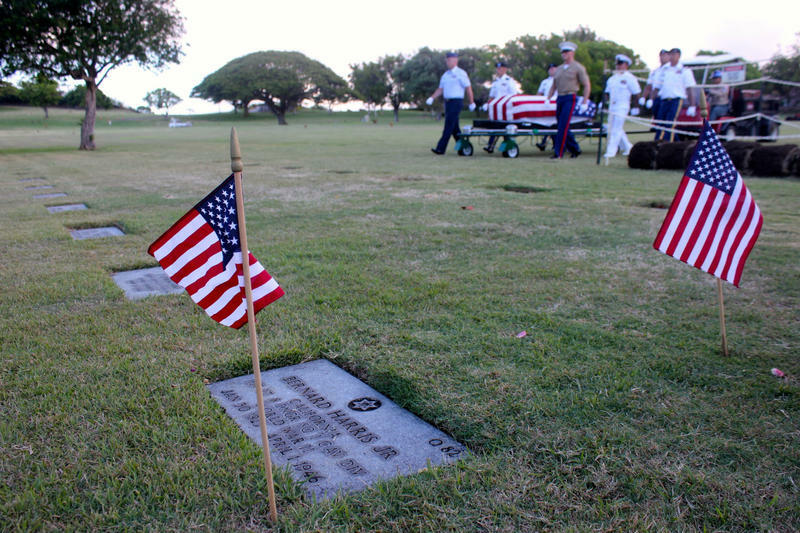 They were remembered at a ceremony Monday at the National Memorial Cemetery of the Pacific. And as HPR’s Molly Solomon reports, for hundreds of families, it’s a first step towards closure. The only sounds at the service were the marching steps of an honor detail. The soldiers raised their arms in salute after draping an American flag over one of five coffins at the national cemetery, where they have laid for decades. 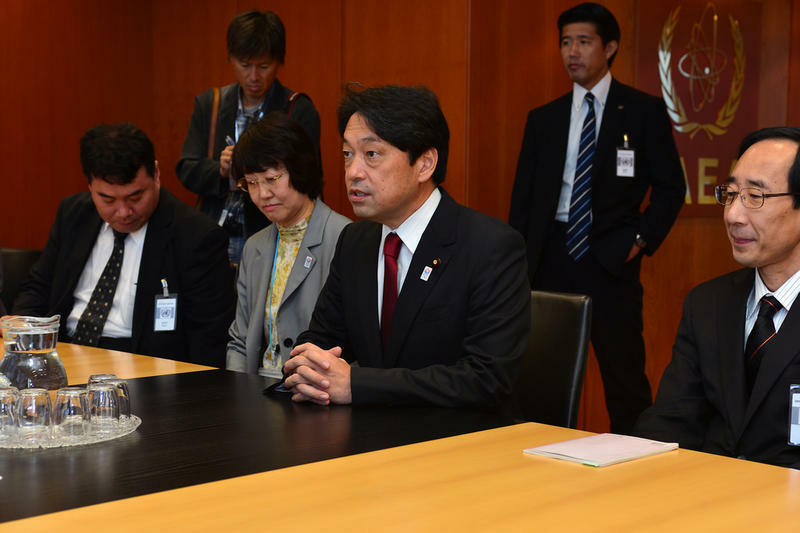 Last week Japan's parliament, the Diet, prompted considerable controversy when the lower house approved legislation that reinterprets the country's pacifist constitution to widen the circumstances under which the country could go to war. 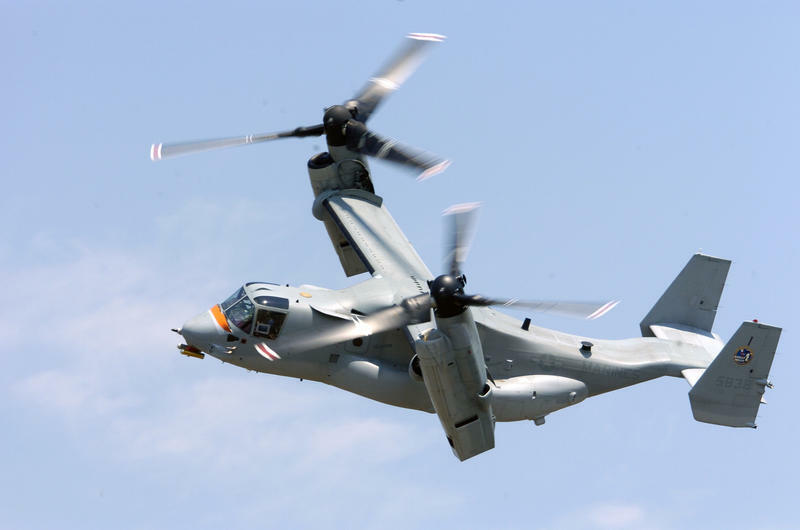 With less notice, Japan also purchased five V-22 Ospreys...military aircraft that have been controversial for any number of reasons. Details from Neal Conan in today’s Pacific News Minute. 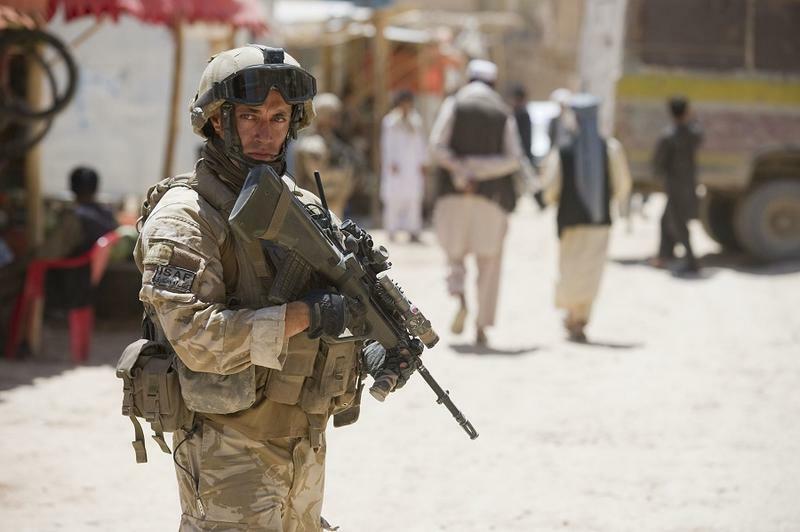 Serving in the military is a job that’s both demanding and dangerous. And for some, returning to civilian life can be just as challenging. 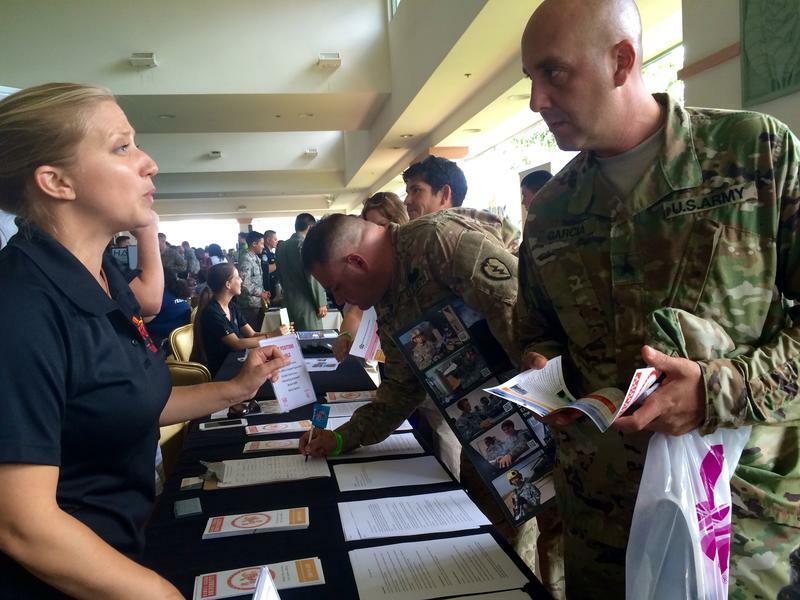 This week, Schofield Barracks held its first ever Transition Summit, a three-day event that aims to help soldiers adjust to life after service. 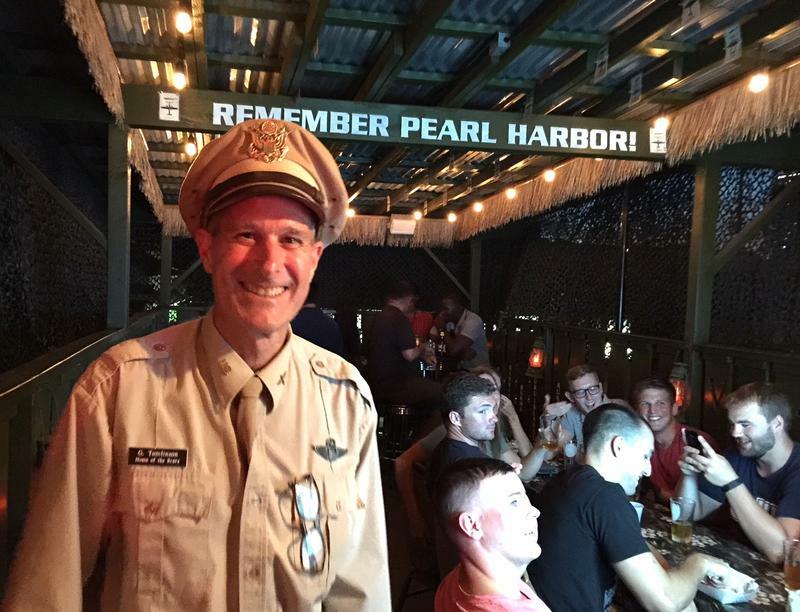 HPR’s Molly Solomon was there and has this report. 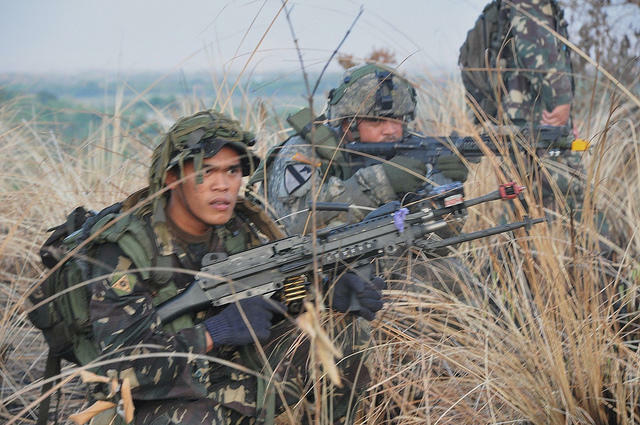 Some Hawai‘i-based military personnel will be part of a set of annual military exercises later this month in the Philippines. 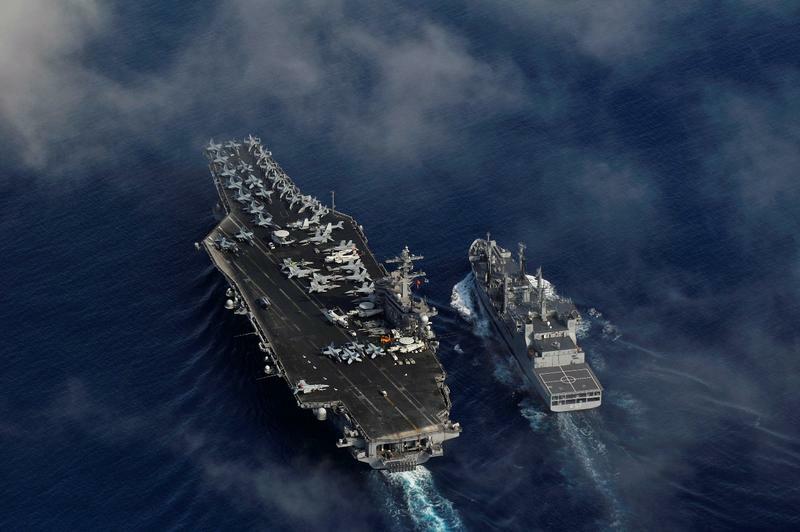 The US presence will be much greater than last year, and comes at a time of rising tension in the South China Sea. HPR’s Bill Dorman has more in today’s Asia Minute. Additional military forces will be heading to Iraq. They will not be coming from Hawai‘i, and they will not involve US personnel. They’ll be coming from the Asia Pacific. HPR’s Bill Dorman has more in today’s Asia Minute. 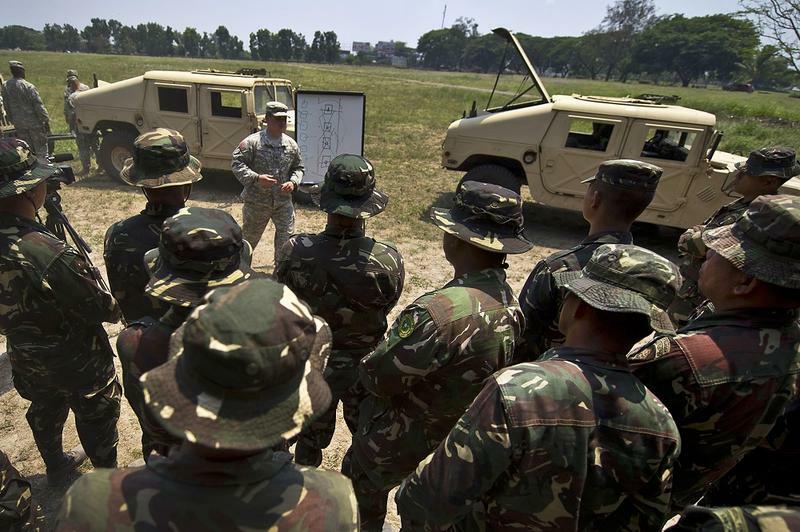 US forces will be part of the largest multinational military exercises in the Asia Pacific this year, and they start this week in Thailand. 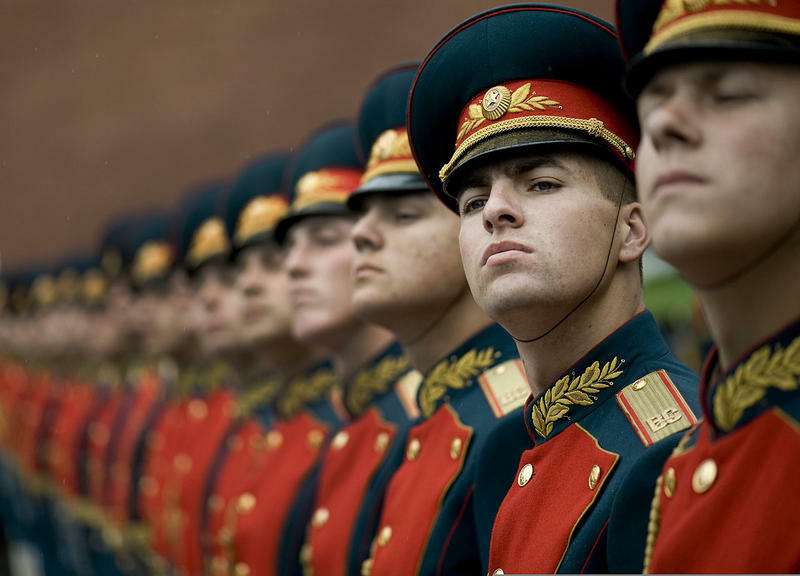 The drills are called “Cobra Gold” and will involve more than twenty countries. HPR’s Bill Dorman has more in today’s Asia Minute. 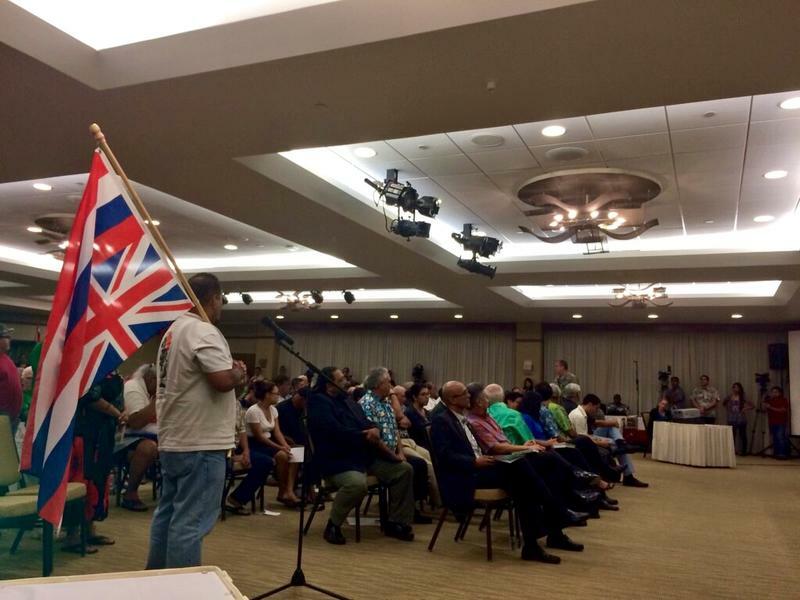 Nearly 400 people attended the first Army listening session in Waikīkī. The five and a half hour session was the longest yet and brought out vocal members of the community, who testified largely in favor of the Army reductions. HPR’s Molly Solomon was there and has this report. Thousands stand to lose their jobs at Hawai‘i’s military bases, if the Pentagon’s proposed cuts move forward. 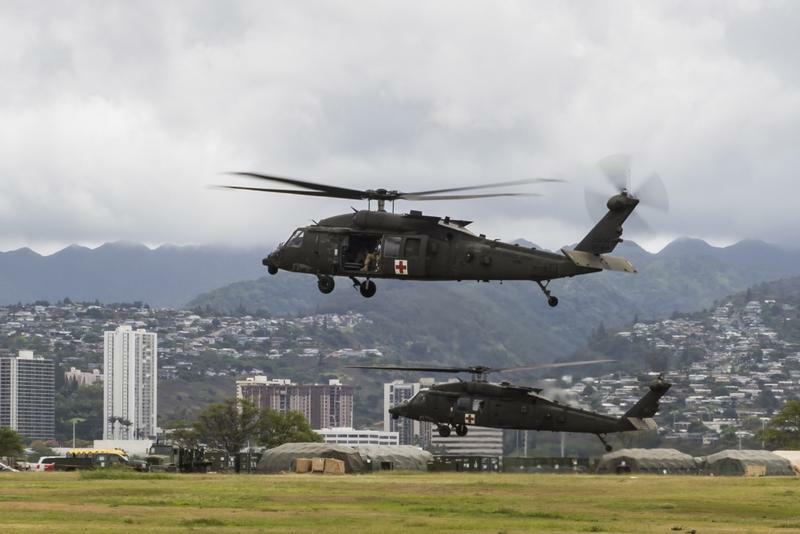 Schofield Barracks and Fort Shafter are among 30 military installations across the country where similar scenarios are playing out. Army officials are gathering public input at a series of listening sessions, including one tomorrow night in Honolulu. HPR’s Molly Solomon reports.